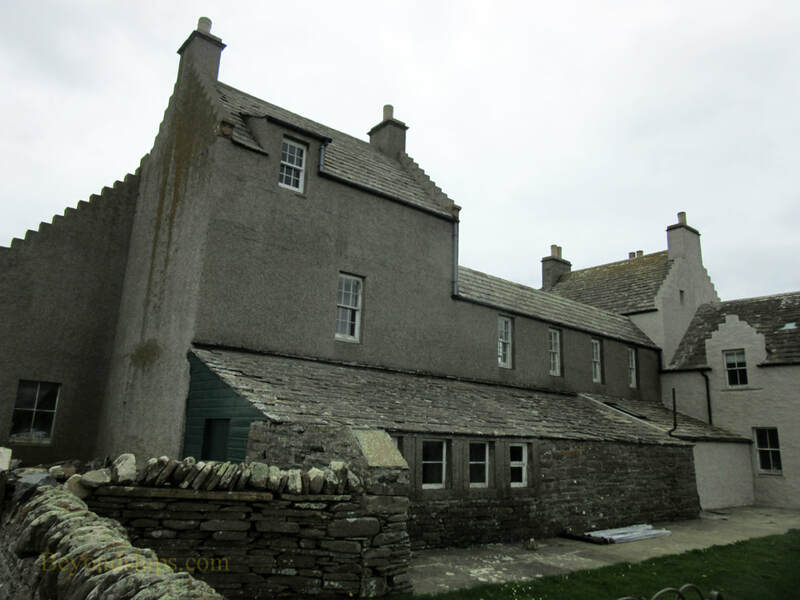 Skaill House is a manor house that was home to the Lairds of Skaill for 400 years. The mansion has been restored to how it would have looked when the family was living there in the 1950s. The house was begun by Bishop George Graham in the 17th century. He was Bishop of Orkney but had to resign as he was considered too soft on witches and adulterers. His son became the 1st Laird of Skaill. 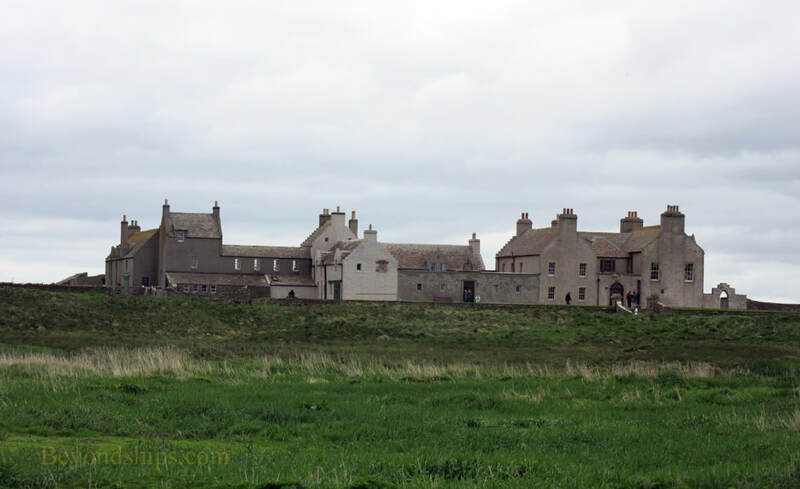 Each of the 12 Lairds of Skaill, altered the house. As a result, it expanded over the centuries. Some sections are two stories high while others are three. After a storm in 1850, William Watt, 7th Earl of Skaill, discovered the Neolithic village of Skara Brae. The remains of the village are about 200 meters in front of the house. 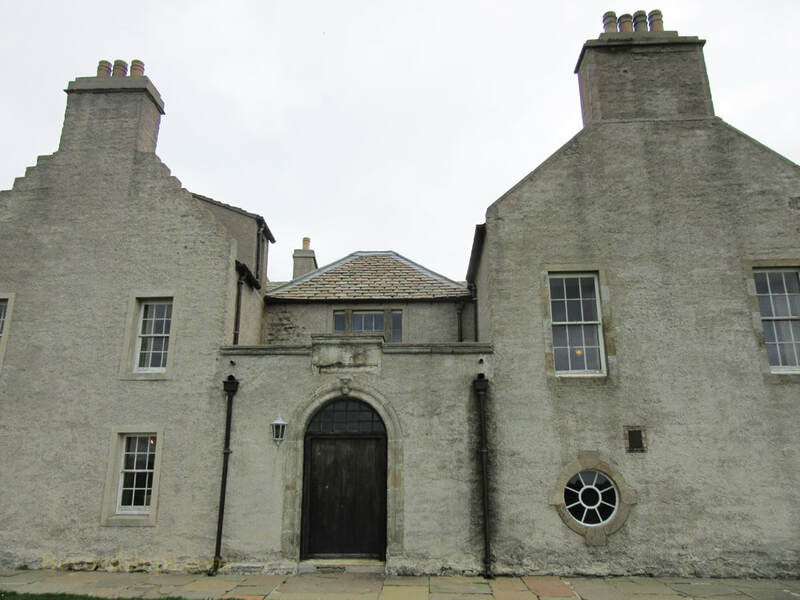 In 1991, the last Laird of Skaill died and the house was inherited by Major Malcolm Macrae, 12th Laid of Breckness. He had the house restored to the way it looked in the 1950s and opened it to the public. 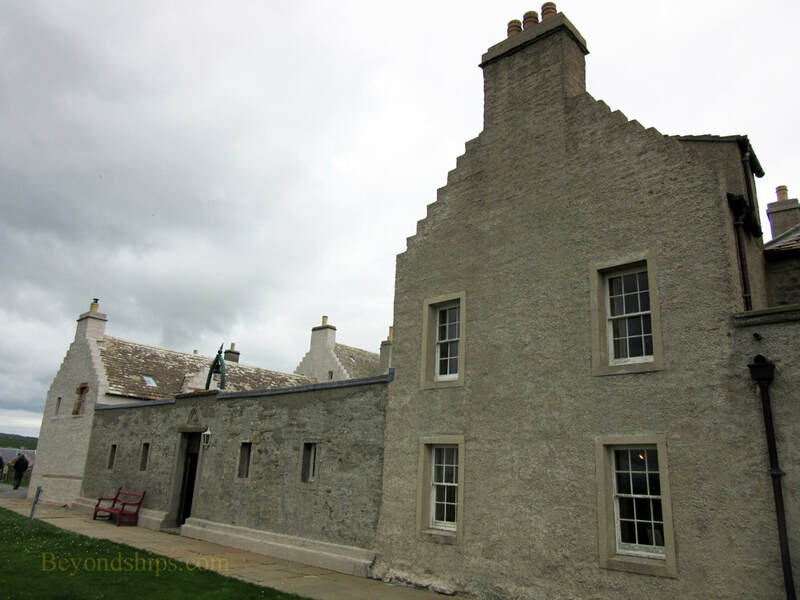 The house provides a glimpse of upper class life on Orkney in the mid-20th century. Among those who visited the family during that period was Queen Elizabeth, the Queen Mother. The rooms are fully furnished and contain treasures such as the Bishop's bed, paintings by Stanley Cursiter and Captain Cook's dinner service, which the explorer gave to the family. Built on an old Norse graveyard, the house is said to have a number of ghosts. For more information on visiting Skaill House, see the Skaill House website.